A place to live, work, visit and enjoy the view. 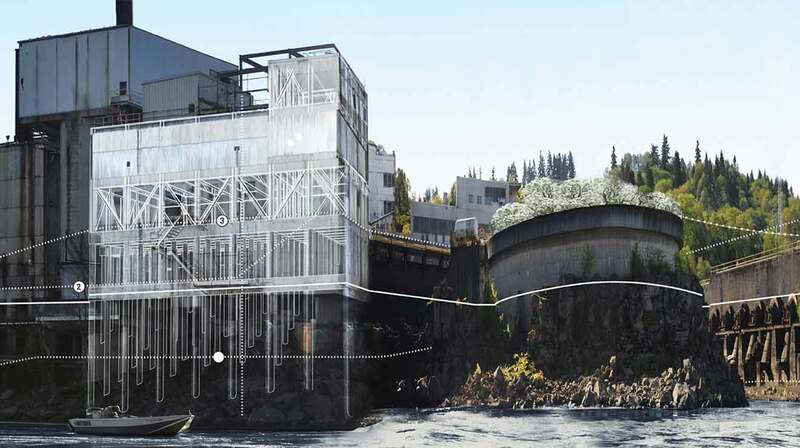 In 2014, the Oregon City Commission unanimously approved the framework plan and zone change for the 22-acre site adjacent to Willamette Falls, formerly occupied by the Blue Heron Paper Mill. 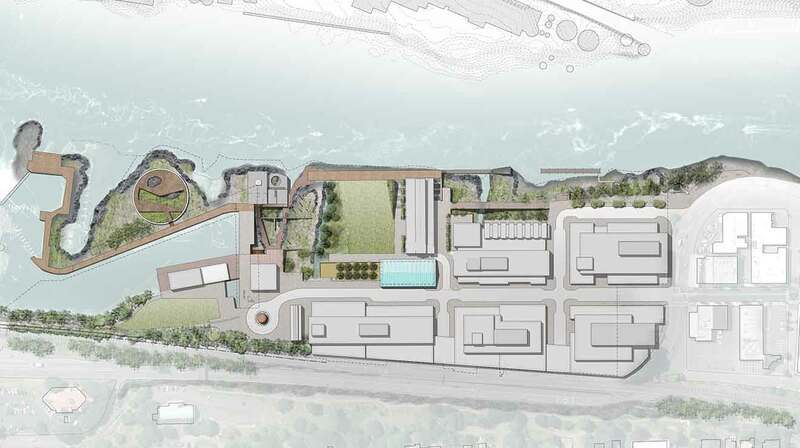 The framework plan and zone change will allow the site’s private owner to invest in a place where people can live, work and recreate—streets, open spaces and plazas will be filled with a vibrant mix of shops, restaurants, offices and housing. The closure of the Blue Heron Paper Mill in 2011 marked the end of over a century of industrial use at the site.